StageDex staging is among the strongest and most versatile systems on the market for building temporary or demountable stages. The product of long-term practical experience. 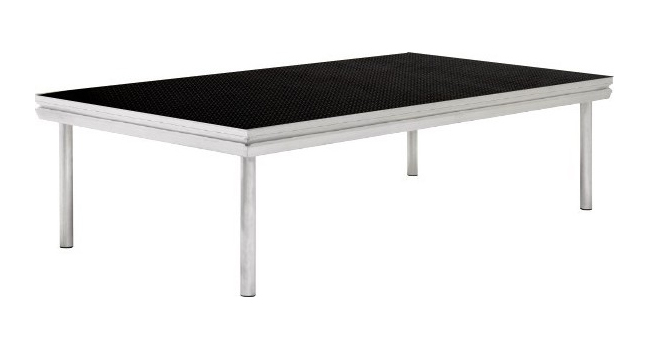 StageDex offers a solid solution to a variety of staging needs. Efficient and lightweight yet offering a high loading capacity, StageDex is ideal for all your business functions from conferences, award ceremonies and exhibitions to banquets, product launches and concerts. With StageDex you can create stunning structures and tailor made platforms, entertainment stages or dance platforms. 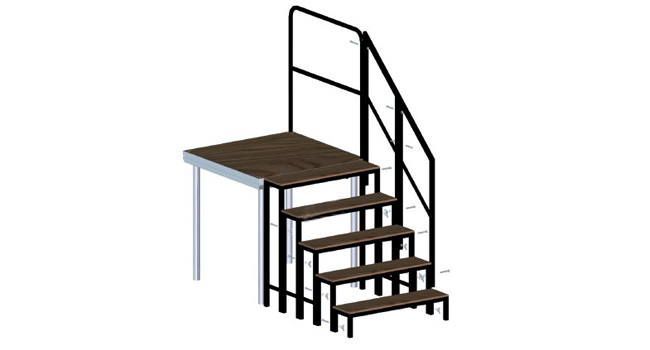 The StageDex staging system is based on an aluminium frame made from a specially extruded profile. The plywood top board is bolted and glued to this frame to reduce noise and vibration. StageDex can be transformed quickly and easily, often without the need for tools. StageDex is available in either imperial or metric measurements, ensuring compatibility with structural formats across the world. 2 x 1 Stage blocks with either fixed height or adjustable legs. 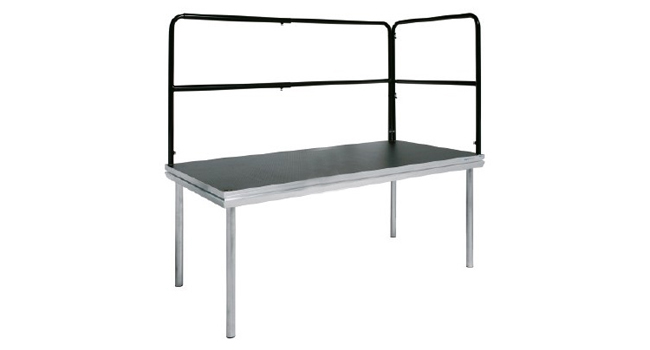 Easy to rig and setup hand rails and step units available.